Stop filling in your brows every day. And stop worrying about smearing your brow make up. 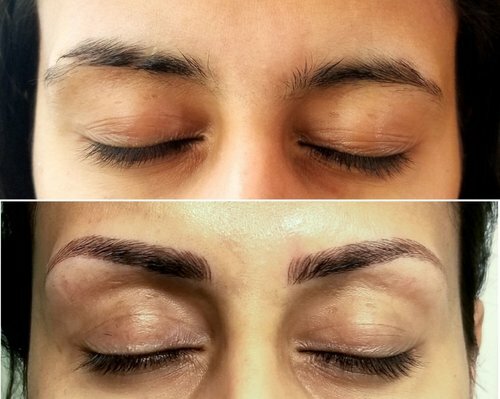 Microblading is a semi-permanent technique that partially or fully camouflages missing brow hair. It simulates the appearance of hair using fine deposits of cosmetic tattoo pigments. It’s less work for you and more aesthetically pleasing. Perfect for those who have lost hair due to radiation or aging.